Listed below are a few of the events scheduled for Sunday January 20th and Monday January 21st. For a detail list of events, please click on the link below to open the Calendar of Events. Wreath-Laying Ceremony Honoring the life, struggles and accomplishments of Dr. King. Begins at 2:00 p.m. At the Martin Luther King, Jr. Plaza at the Intersection of E. Houston and N. New Braunfels. Businesses, City Officials, and organizations will lay wreaths at the MLK, Jr. statue in commemoration. 8:00 a.m. • MLK Academy • 3501 Martin Luther King Dr. The Worship features contemporary and traditional musical artists, inspirational and motivational dances and spoken word performances. Starts at 10:00 a.m. • Martin Luther King, Jr. Academy • 3501 Martin and ends at Pittman-Sullivan Park, 1101 Iowa. In 2018, approximately 300,000 people participated in the march as part of an unforgettable experience that has become one of San Antonio’s signature events. The program will feature the City of San Antonio Mayor Ron Nirenberg and other national, state, and county officials. 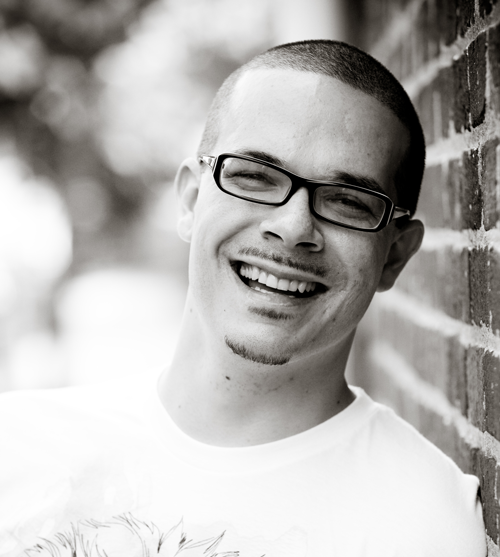 Keynote Speaker: Shaun King, journalist, humanitarian, and activist. King is nationally recognized as a humane and passionate advocate for justice and families, and an extremely visible fundraiser for victims of brutality and discrimination.